Villa Cordevigo, an elegant 18th century mansion, is the perfect setting for exclusive events. The elegance of the rooms, the beauty of the setting, the historical, architectural and natural value of the estate, the highly professional staff and fine award-winning food and wine make the Villa Cordevigo Wine Relais an ideal place for important events and occasions. The villa and its park are a beautiful setting for perfect wedding parties that will be at once romantic and elegant, birthday parties, wedding anniversary and graduation celebrations as well as corporate gala dinners. Indeed, successful corporate events for up to 70 delegates are particularly appreciated. 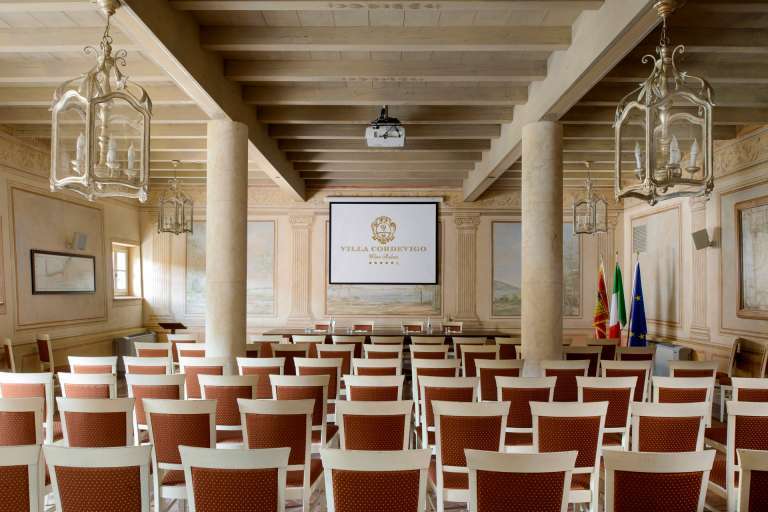 Successful corporate events in our villa: business meetings with a touch of wellbeing. 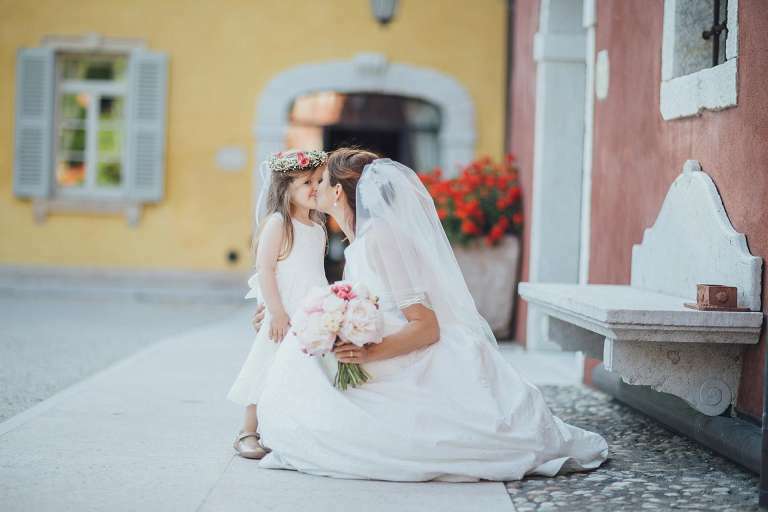 Romantic wedding parties in an ancient Veneto Villa.